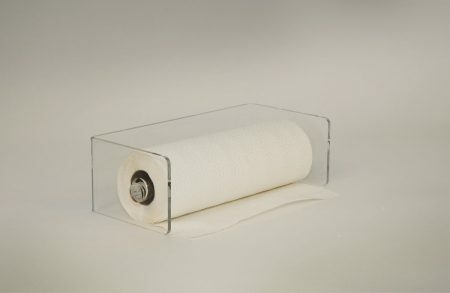 Clear acrylic, mounts on wall and holds two rolls of cord. 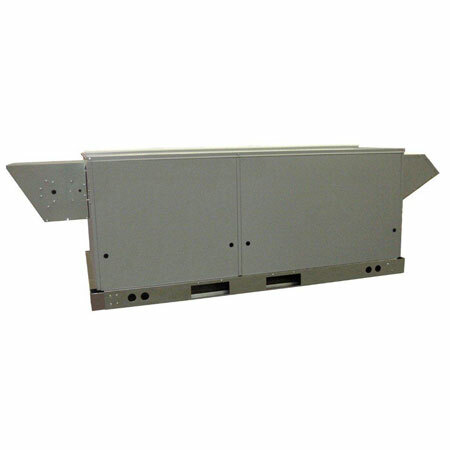 Dispenses and cuts linen cord with one hand, right and left dispensing. 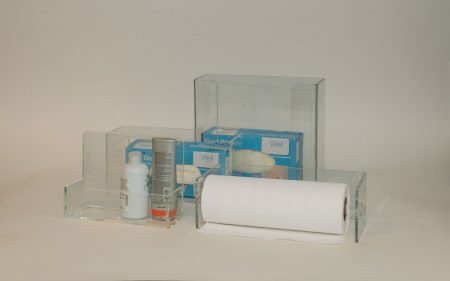 Set includes one of each of our Single and Double Glove Holders a Toiletries Holder and a Paper Towel Holder. 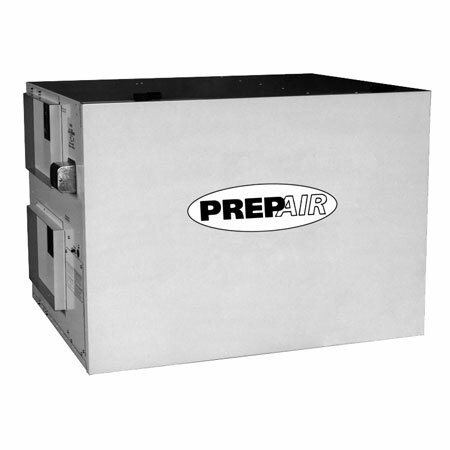 All are clear acrylic and mount on wall. 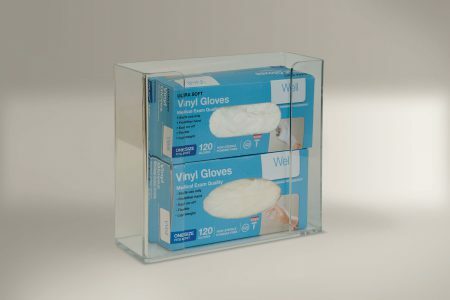 Clear acrylic, mounts on wall, holds two boxes of gloves. 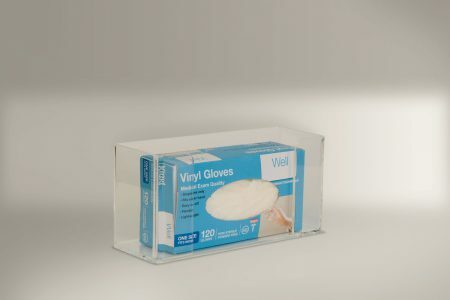 Clear acrylic, mounts on wall, holds one box of gloves. 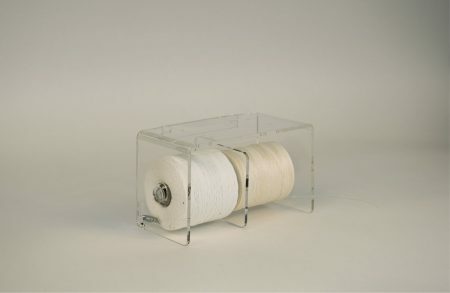 Clear acrylic holder, mounts on wall, can accommodate various size rolls. 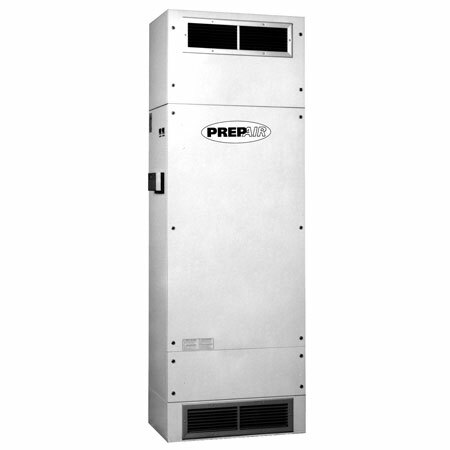 PrepAir Environmental Control Modules are the first fully integrated HVAC systems that have been designed specifically to produce the conditions necessary to meet OSHA specifications in preparation rooms used in the funeral industry. 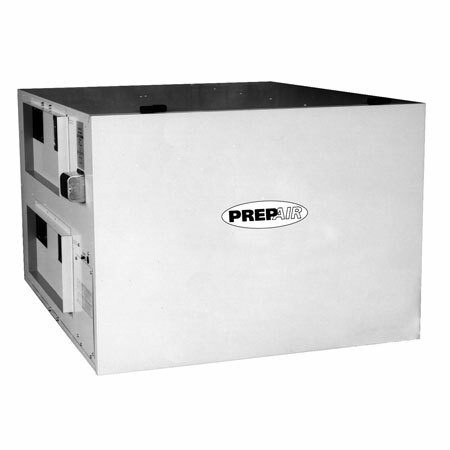 The unique heat recovery module minimizes operation cost and maximizes personal comfort. 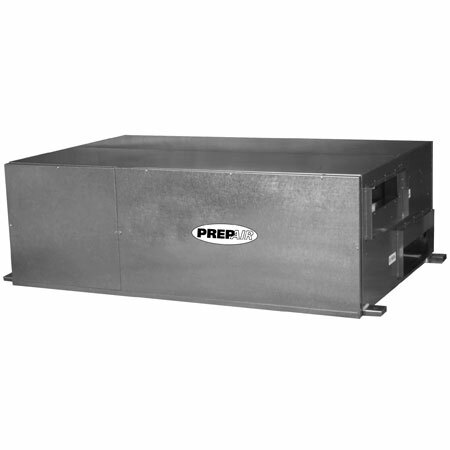 A variety of options such as cooling, defrost, electrical or hot water heating, and remote controls are available to meet your design requirements.